THE plan that sparked an LNP challenge for the safe state seat of Gympie was back in the spotlight on Saturday. 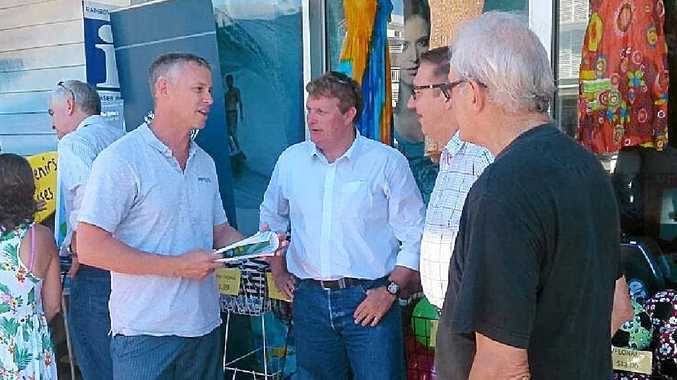 Officers from the Queensland Department of State Development Infrastructure and Planning met Rainbow Beach residents to answer questions about the controversial Draft Master Plan for the Inskip Peninsula. About 30 people gathered in the coastal community's main street at 10am to meet planning services director Mark Saunders and principal planner Bill MacFarlane. Member for Gympie David Gibson and new independent candidate for the same seat Scott Elms, along with Inskip Point activist Reg Lawler, were amongst the crowd. Mr Lawler said there were many questions asked of the government employees and they had promised to return to Rainbow Beach after considering initial submissions from residents. The opponent of the failed Rainbow Shores Stage 2 proposal said he had initially been concerned that the master planning process was a front for giving Rainbow Shores a commercial advantage when their lease expires in November this year. "The planners from the department were willing to try to answer most questions," Mr Lawler said. "There are certainly a lot of questions about the master plan and the need for further development areas when the current zonings allow in excess of 9000 people without Stage 2 of Rainbow Shores." He said there was a need for real consultation with all information being made available. "The agreement to have further consultation shows good faith from the department officers and the support of this process by Mr Gibson gives the community a real chance to participate in the decisions about their future. 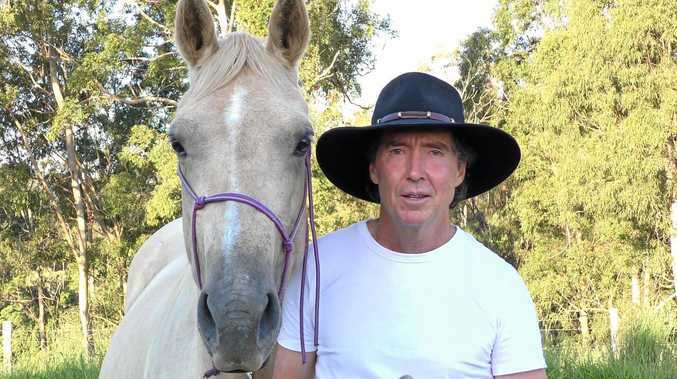 "Over the Easter period I will be talking with the campers at Inskip to see if they want the increased certainty about land use for camping that would be a result of being included in the master plan," Mr Lawler said.